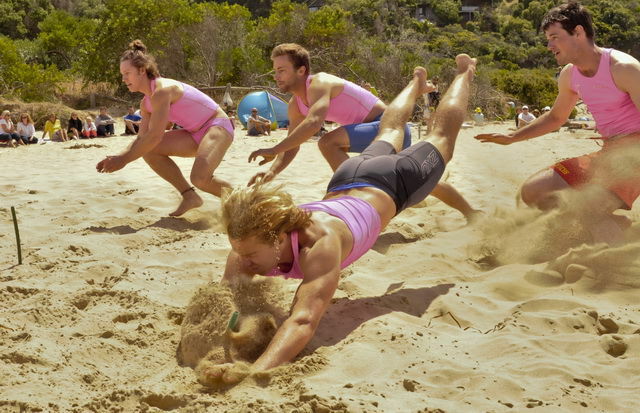 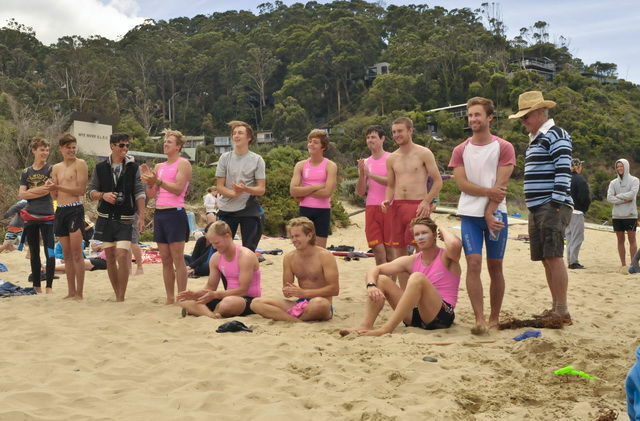 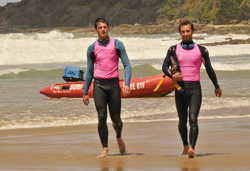 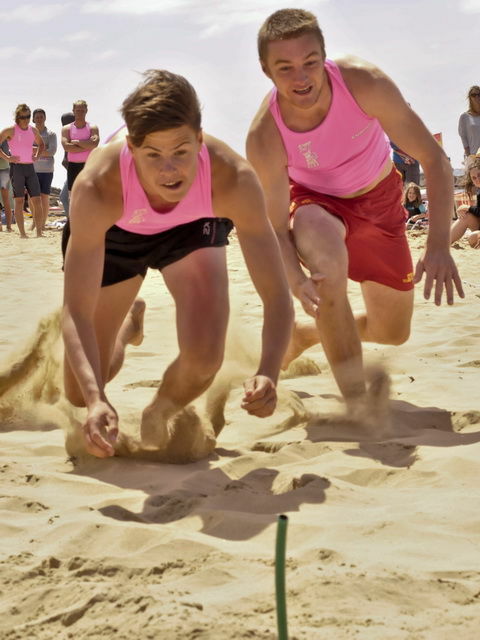 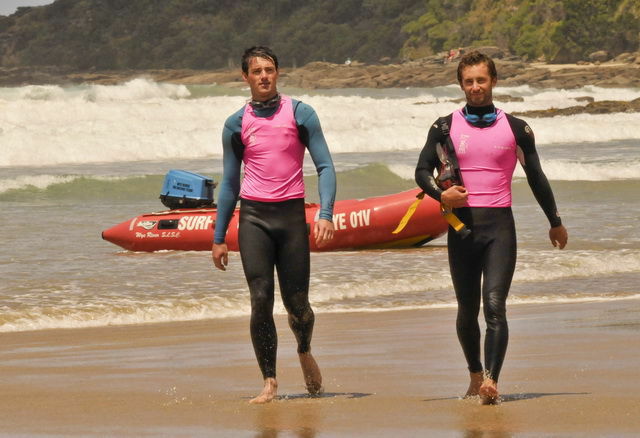 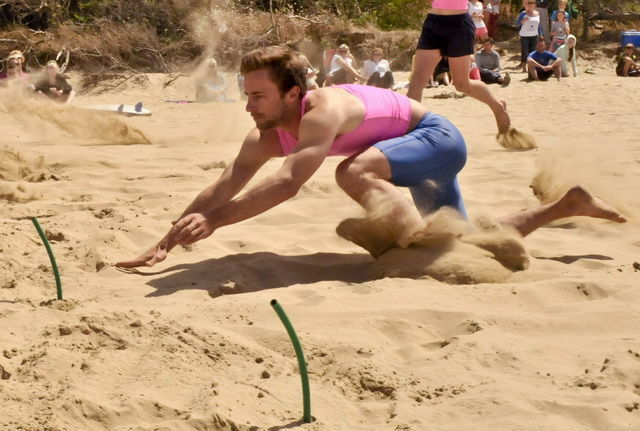 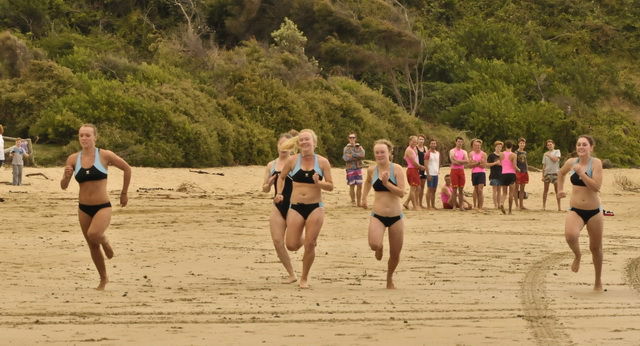 Lifesaving Victoria runs several carnivals that occur over the summer months involving competition in beach flags, sprint, board, ski, ironman etc. 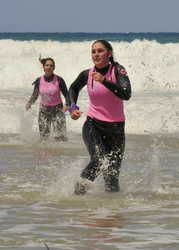 To compete in these carnivals you are required to be an active patrolling member. 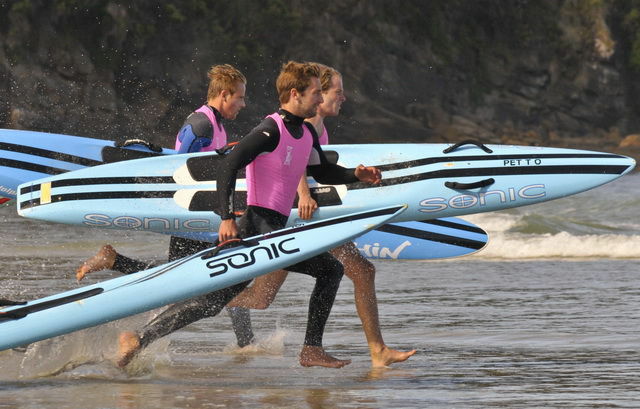 Nippers who are interested can attend any of these training sessions. 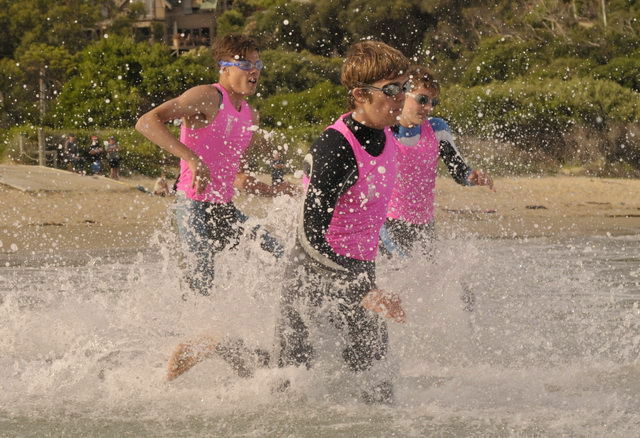 Nippers must, however, be able to swim their age group S-Badge distance, participate in the Nipper Surf Education Program and pay the Junior Competition Levy to attend these sessions. 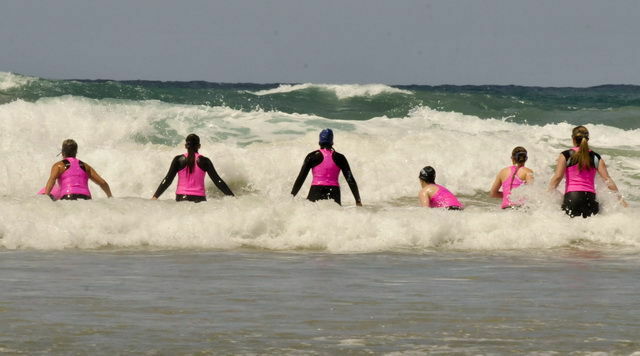 These sessions include coaching where nippers skills and fitness are developed in order for nippers to compete at Junior surf carnivals, with the ultimate aim being competing at the Junior Regional and State Championships. 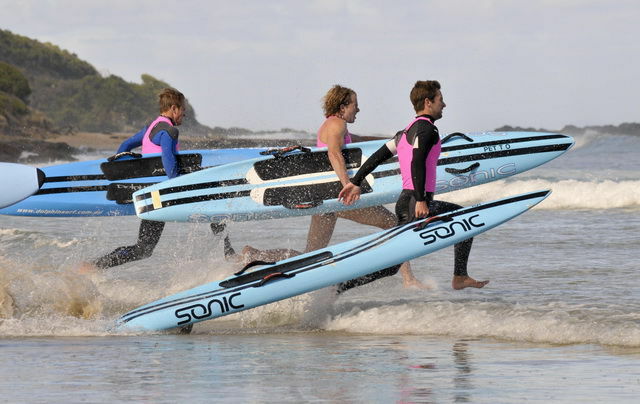 Active members who hold a current Bronze Medallion can take up the exciting sport of surf rowing through our sister club, Altona LSC. 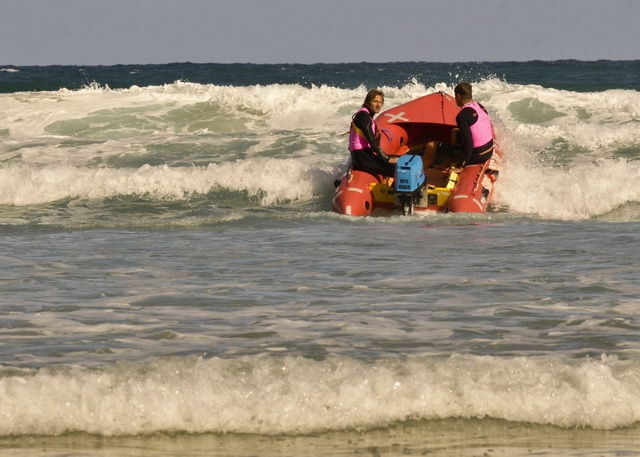 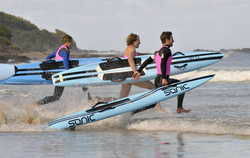 Surf rowing requires regular training and the committee felt it appropriate to offer the sport at a location close to where most members live, and where beginners can learn the craft of rowing a surf boat in calm bayside conditions. 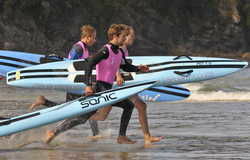 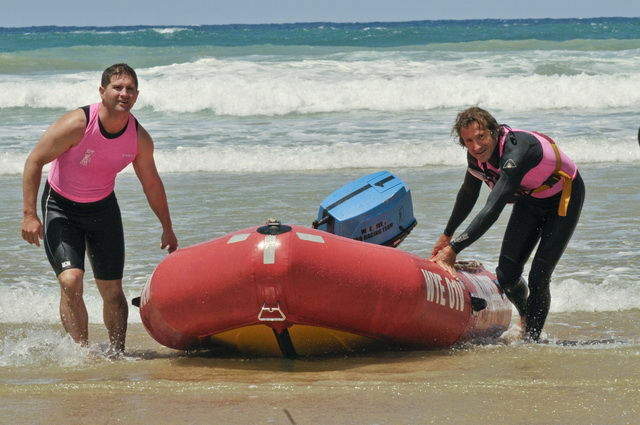 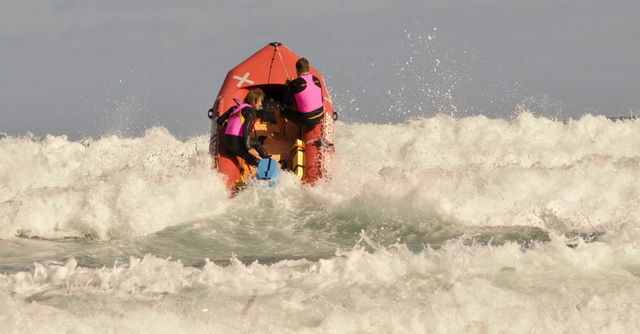 Altona LSC has both men’s and women’s surf boat crews and Wye River members are welcome to join without having to take out a second membership. plindsay43@yahoo.com or phone 0433 634 141.